 California Hash Plant is an F1 90% indica, endogamic cross. i.e. a cross of two "sister" plants from the same genetic line. Over several generations they were grown and subsequently selected outdoors in conditions of high humidity and low light levels to produce fast-flowering and high-yielding plants with good resistance to mould infections. 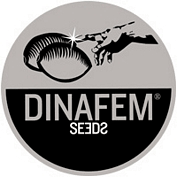 This Dinafem version is a cross of California Hash Plant with Northern Lights. California Hash Plant grows in a familiar short, broad indica-style bush. Its leaves are dark green and wide with very tight inter-nodal spacing which results in plants being covered in budding sites. Due to its stability, fast flowering and resin production it is a great strain to begin breeding with. Plants grown indoors will flower in just 45 - 50 days yielding 500 gr/m2 of dense buds dripping with resin. Outdoors plants can grow to a height of 2.5 meters tall yielding 1100 gr/plant with harvest in late September or early October in the northern hemisphere. It will thrive anywhere except for equatorial regions where conditions could well have an adverse effect on the plants' development. The aroma and flavour are deep and rich and are very reminiscent of Afghani hashish. When dried the smell is less intense and quite sweet. It produces a medium amount of THC in the range 8% - 12% and this fact, coupled with CBD between 1% - 5% means that its psycho-activity is low with a very heavy, medicinal, tranquilising and sedative nature which is long-lasting. It is recommended to counter anxiety, nerves and insomnia.